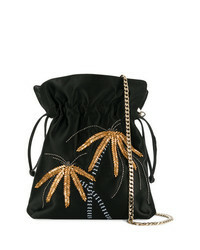 Les Petits Joueurs Metal Palm Tree Shoulder Bag $758 Free US Shipping! 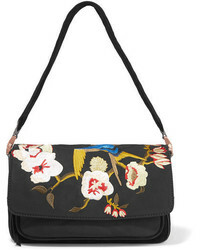 Longchamp Le Pliage Embroidered Leather Shoulder Bag $595 Free US shipping AND returns! 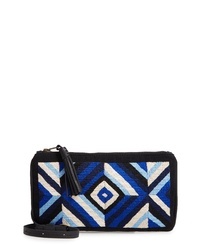 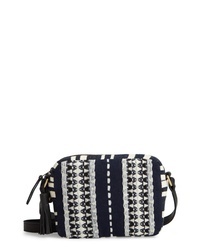 Mercado Global Isa Woven Crossbody Bag $138 Free US shipping AND returns! 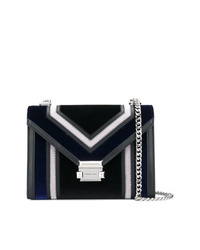 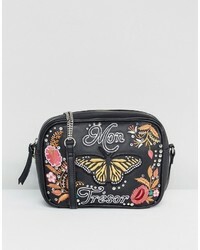 Mercado Global Alba Crossbody Bag $88 Free US shipping AND returns! 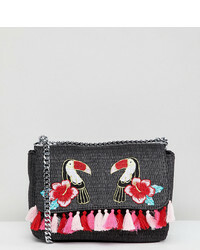 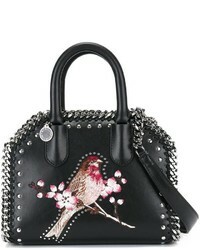 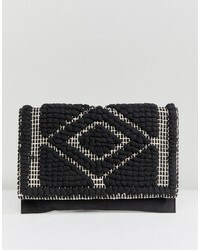 Stella McCartney Mini Falabella Box Bird Bag $1,154 $1,283 Free US Shipping! 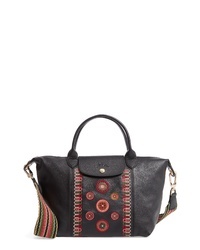 MICHAEL Michael ... Michl Michl Kors Whitney Tri Colour Shouder Bag $379 Free US Shipping! 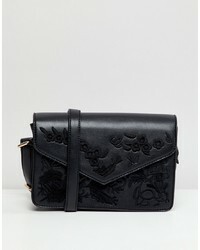 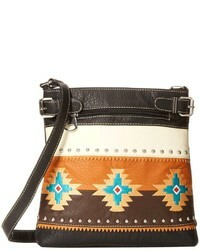 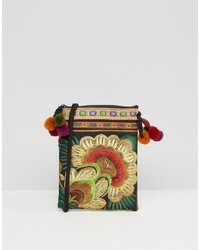 Asos My Treasure Leather Embroidered Stud Camera Bag $60 Free US Shipping!